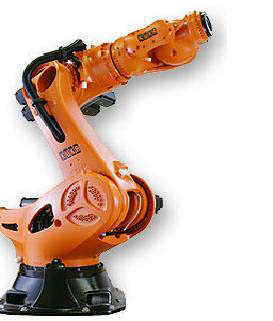 KR 1000 TITAN from KUKA Robotics Corp. The KR 1000 titan is the strongest and biggest 6-axis robot available on the market. With a payload of up to 1000 kg, it is used primarily in the glass, foundry, building materials and automotive industries.